It has been 126 years since Vogue was founded and since then its covers have shifted from illustration to analogue and digital photography. Photographers like Steven Misel, Patrick Demarchelier and Mario Testino have shot iconic moments for its cover. Yet somehow it has taken over a hundred years for one of those photographers to be black. As Vogue prepares its September 2018 issue, its most prestigious month, with Beyoncé gracing it’s cover, the pop star has apparently been given “unprecedented control” over the production of the shoot and will write the captions for the images herself. In true Beyoncé style, she will not be sitting for an interview. Beyoncé has always supported black artists and creatives as she constantly smashes boundary after boundary. This year she was the first black woman to headline Coachella and made such a phenomenal impacts through her performance, this year it has been commonly referenced to as Beychella. In the two hour show she recreated a historically black college experience complete with a 200 piece marching band. 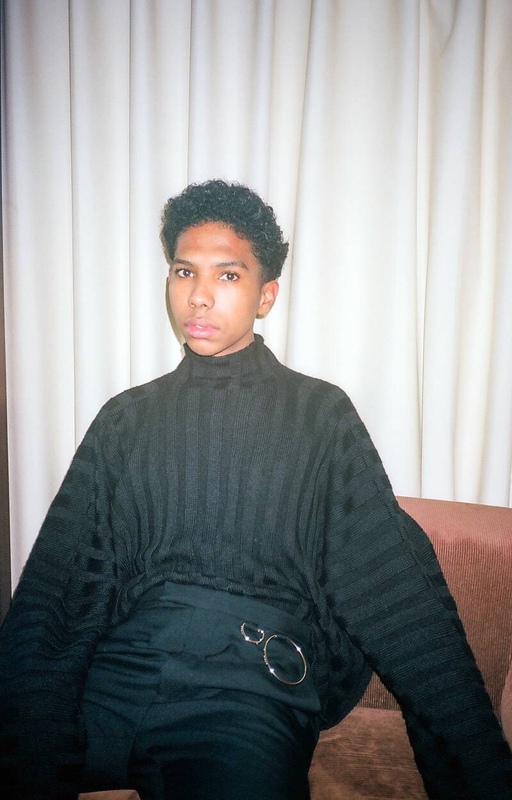 She has continued this theme of black experience with her appointment of 23 year old Tyler Mitchell who graduated last year from New York University. He has a background in skate photography and travelled all the way to Cuba to capture the skate scene there. He self-published these photos in 2015 which established his talent. Since then he has gone on to photograph covers for the Fader and Office magazines. 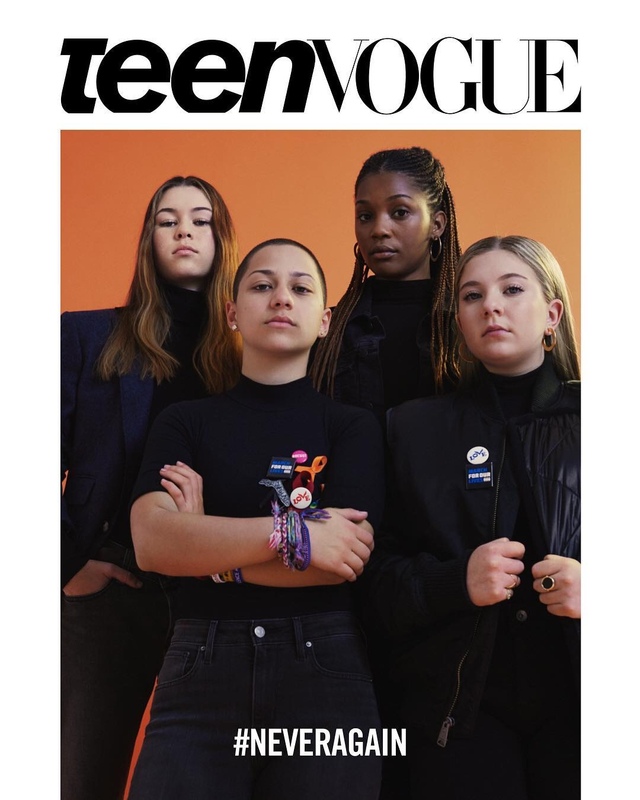 Emma Gonzalez, Sarah Chadwick, Nza-Ari Khepra, and Jaclyn Corin photographed by Tyler Mitchell for The Cover of Teen Vogue. 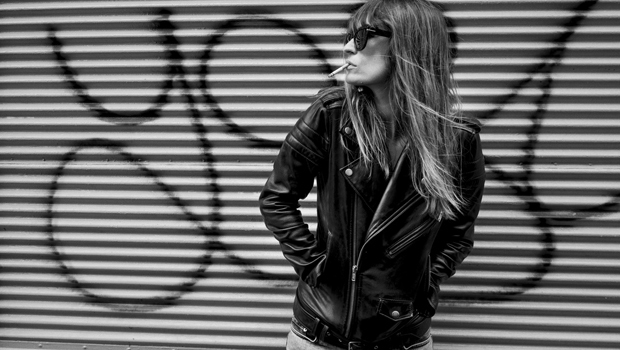 In an interview with Lomography magazine, Mitchell said that he doesn’t see his photography as fashion photography. It is certainly clear to see that his work transcends the formal or the aesthetic and always mixes a political and personal message even while working with fashion brands or publications. This announcement comes at the same time as Rihanna’s cover for British Vogue was released. Photographed by Nick Knight and styled by Editor-in-Chief Edward Enninful, Rihanna’s cover becomes the first fall issue to feature a Black woman. 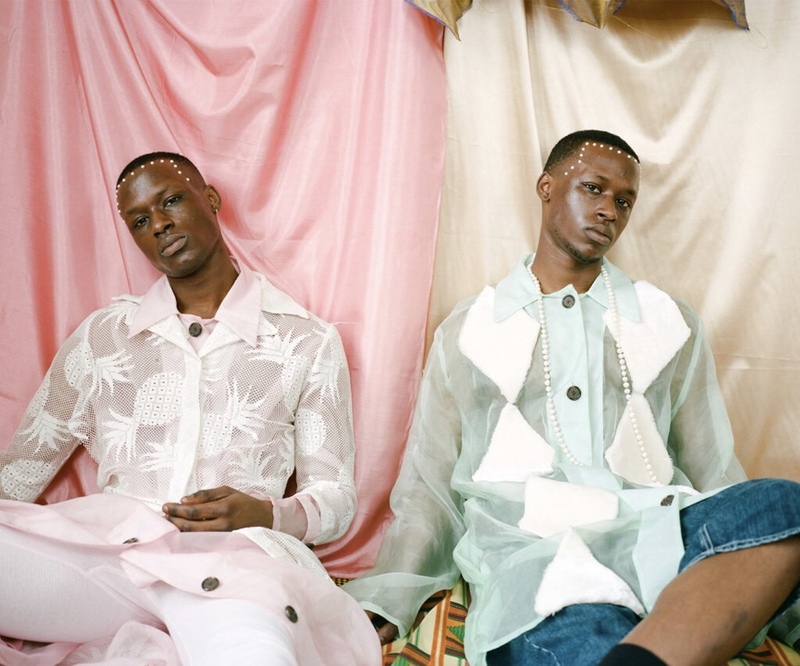 With influential black women on both the British and American Vogues it seems that the corporation is at last making a move towards diversity. However it could also be a one off publicity stunt. 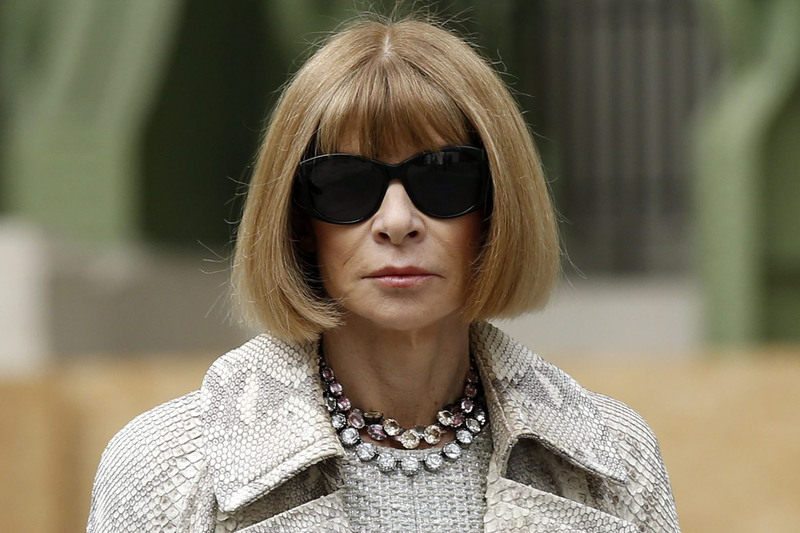 Only time will tell if fashion’s biggest name has actually committed to making a change. 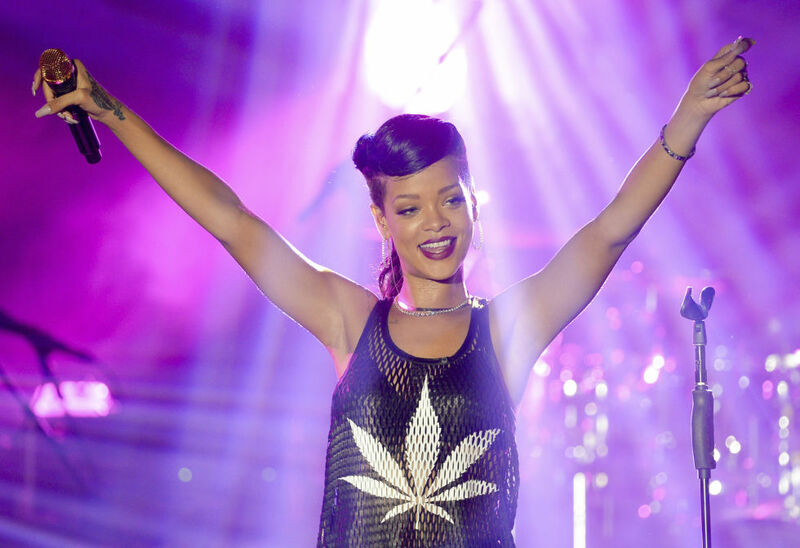 Rihanna’s fragrance advertisement is prohibited to public areas.